The legal theory of “premises liability” encompasses many different types of cases which hold owners and occupants of property legally responsible for accidents and injuries that occur on that property. 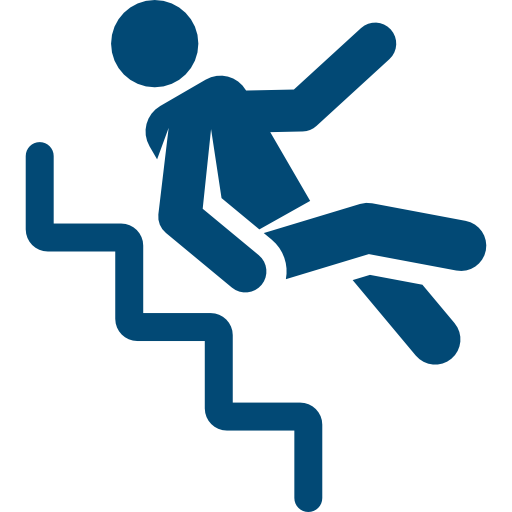 The types of incidents that give rise to premises liability claims may range from a slip and fall in a public walkway to an injury suffered in a grocery store or school playground. Due to the complexity of these types of cases, it is important to hire an attorney who is familiar with the laws and procedures on Premises liability. Attorney Shannon J. Sagan, is dedicated to properly guiding you through this process.